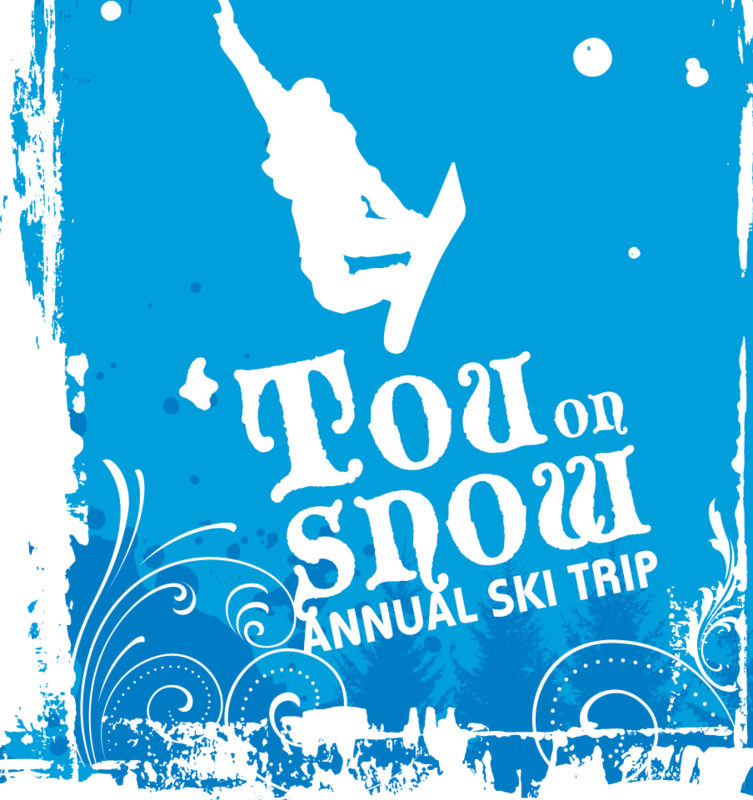 Campers and staff are invited to join the directors on the annual trip to Mount Snow, Vermont for the Martin Luther King Ski Weekend. The trip includes transportation to/from New York, Boston or anywhere along the way, lodging at the Grand Summit hotel, two days of skiing, and a full program of additional activities. Campers ski in small groups with Manitou staff. Ski rentals and lessons are available as needed.